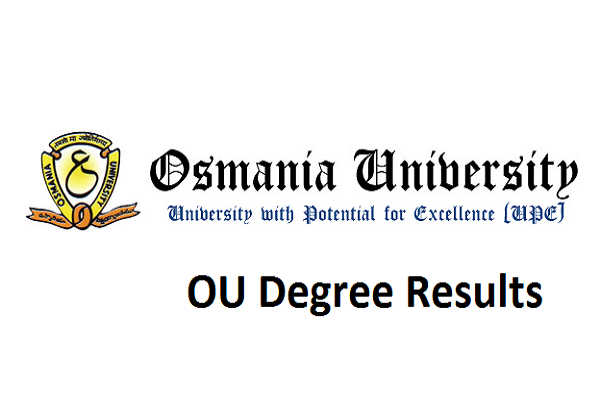 Osmania University released UG BA/B.Com/B.Sc results of 1st,2nd 3rd years on its official website osmania.ac.in. Osmania University Conducted UG Examinations in the month of March/April 2017 successfully. Now OU Realeased UG results for 1st, 2nd, 3rd year all groups announced today. 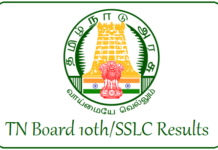 Check your Osmania University UG Results on Manabadi, Schools9, Jobabadi etc. The Osmania University Degree (UG) Results 2017 declared today. A huge number of candidates participated for the Under Graduation (BA, B.Com, B.Sc & BBM) courses for 1st , 2nd & 3rd year exams held in the month of March 2017. 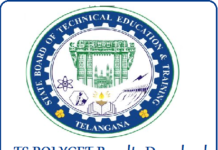 Candidates who are eagerly waiting for Degree Results may download Osmania University UG Result from official website at osmania.ac.in. Students have to access through Roll Number & DOB to check OU UG Results & Toppers List. After checking the Osmania Degree Results download individual mark sheets. Those who wish to apply for revaluation check the details of processing fee and then register as per the prescribed mode. In case if anyone failed in any of the subjects can attempt supplementary examinations. Therefore, more updates regarding OU Degree Supplementary Schedule may furnish soon. 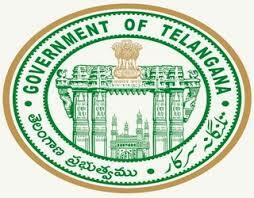 Visit OU Official website osmania.ac.in OR Click the direct link given above. Click on it and enter the requisite details of register number, password etc. The OU Degree Result, Marks and Grade appear on the screen. Check the result and take a printout of it since the OU issues the original marks memo.